Training: Sharon Berry School of Theatre Dance. 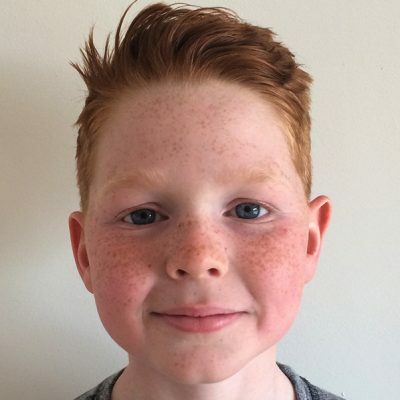 Theatre: Bradley made his West End debut as Michael in Billy Elliot the Musical at the Victoria Palace Theatre in London and has previously appeared in Oliver! (Sheffield Crucible) and in Peter Pan (City Hall Sheffield). Other: Bradley is a keen martial artist who has recently achieved his first-degree black belt in Taekwondo. Bradley wishes to thank Mrs Berry and all the teachers at Sharon Berry School of Theatre Dance who have helped him over the past year, he hopes to make them all very proud. Bradley would also like to thank his mum, dad, sister and all his family for their support and encouragement.